Why Choose MerNation — MerNation, Inc.
We love what we do, but more importantly we want YOU to love what we do. Our business is, and always has been, based on making dreams come true. 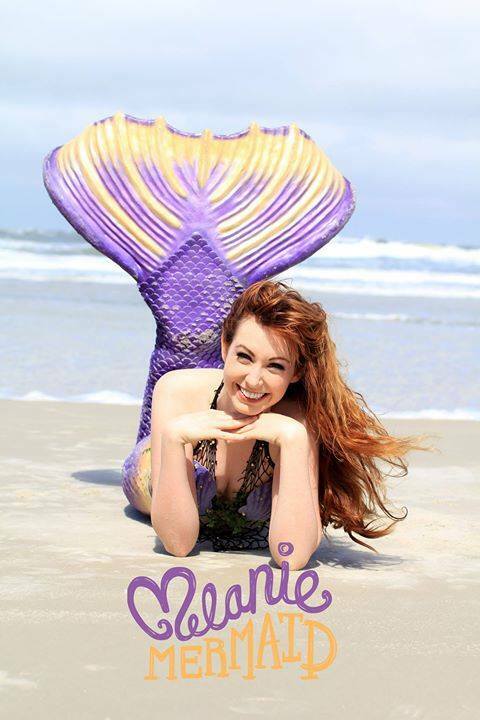 Whether that is creating your dream tail or bringing the magic of mermaids to your event, MerNation is dedicated to providing a quality experience in all aspects. 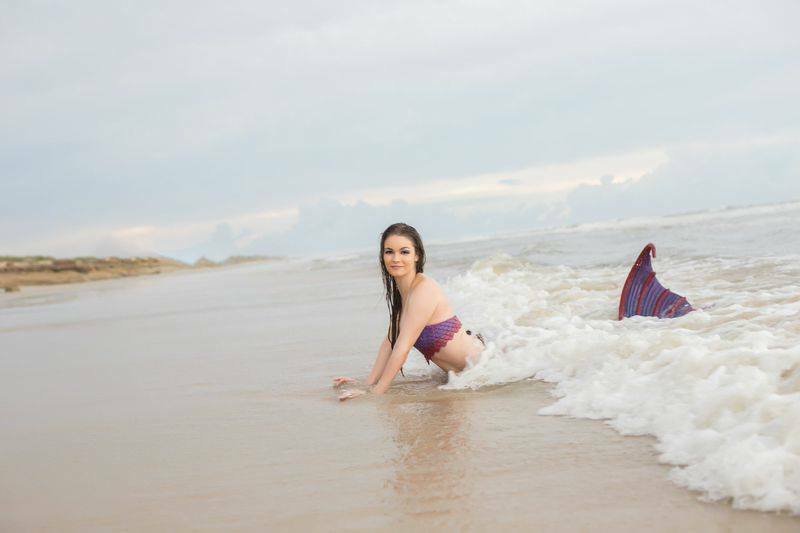 It's important that you hire a reputable company to provide mermaid performers with certifications and experience that will ensure a fun and safe experience for you and your guests. Would you want an inexperienced performer in the pool with your children? Swimming with a large group of children is difficult, and requires athleticism and a mind for safety. You certainly wouldn't want someone entertaining a crowd who lacks charasma and doesn't hold their attention. Our performers are trained to be engaging, fun, and beautiful, and can adapt to all types of entertainment venues. 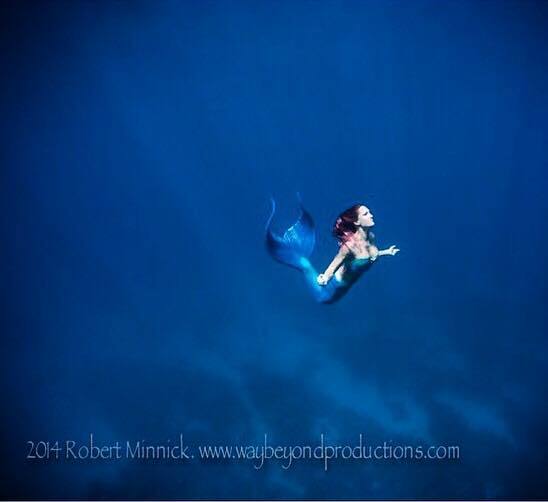 Being a mermaid takes more than just a tail. While many can claim to be professionals, few hold the credentials and experience MerNation does. Purchasing a silicone tail or mermaid accessory is a huge investment, and we understand that you expect only the highest quality product and exceptional customer service. We are artists, but we are also business owners who understand that responding to emails and maintaining exceptional relationships with our clients is equally important. Our tails are durable, expertly crafted, and created with every detail of your design in mind. We promise to provide you with outstanding customer service. 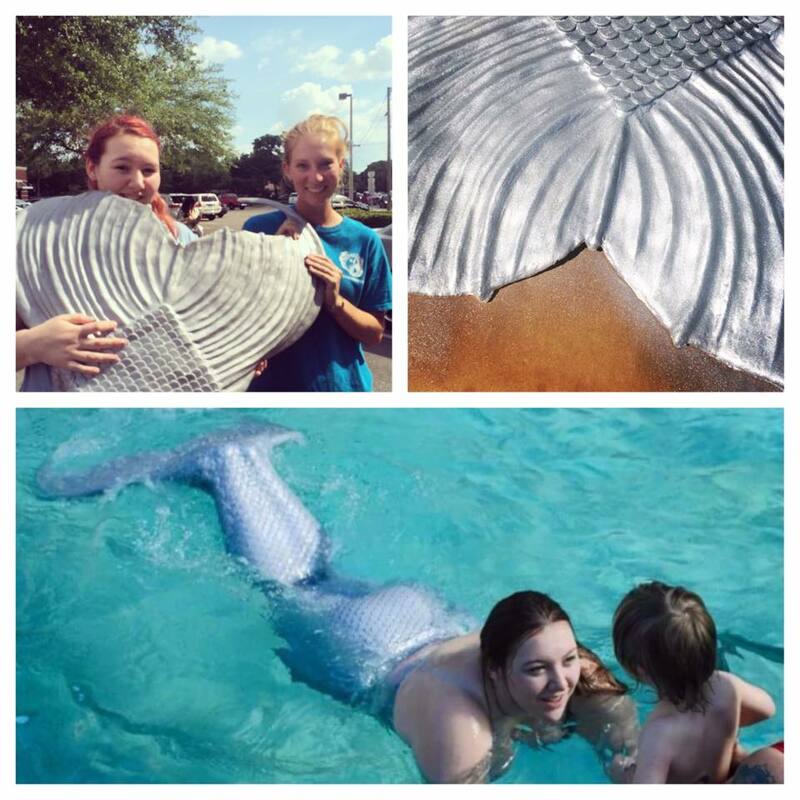 By working with us, you become part of The MerNation family. Don't just take it from us, take a look at a few of our client reviews!